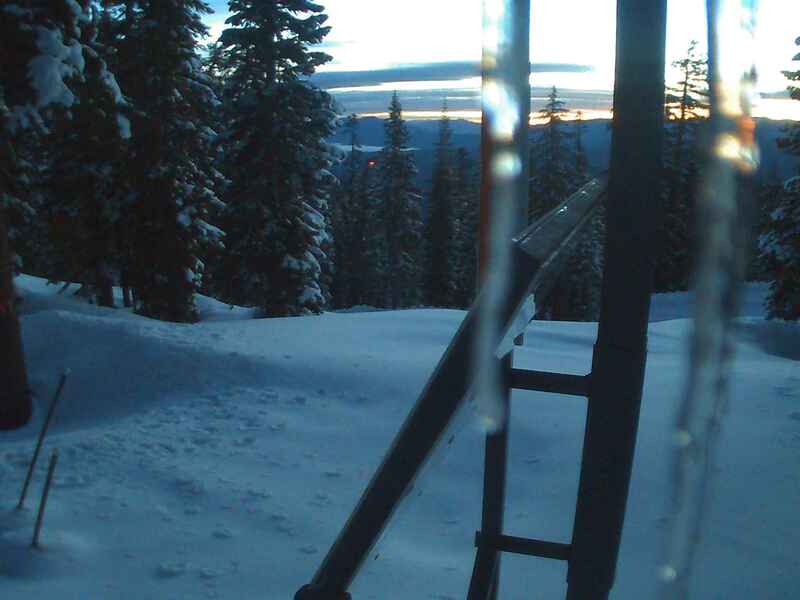 Diamond Peak ↑62° ↓47° Forecast: 0" Base: 0"
Partly cloudy before noon and then mostly cloudy later into the evening. Chance of rain in the evening. Winds SW 7 to 16 mph through the morning shifting to SW 12 to 23 mph in the afternoon, evening with gusts up to 29 mph. Winds W 13 to 25 mph through the morning shifting to SW 4 to 13 mph in the afternoon, evening with gusts up to 31 mph. Winds SW 7 to 16 mph through the morning shifting to SW 8 to 17 mph in the afternoon, evening with gusts up to 19 mph. Winds SW 12 to 24 mph through the morning becoming SW 7 to 16 mph in the afternoon, evening with gusts up to 30 mph. Mostly cloudy becoming mostly clear with a few clouds through the morning, and then partly cloudy becoming overcast into the evening. Chance of rain in the evening. Winds SE 8 to 19 mph through the morning shifting to SW 8 to 17 mph in the afternoon, evening with gusts up to 24 mph. Afternoon winds SW 8 to 17 mph with gusts up to 19 mph.